Blackberry & the Music Industry are flat-lined. Coincidence? You betcha. Everyone at a label use to have a Blackberry and most of the music industry used peer-to-peer or email devices. 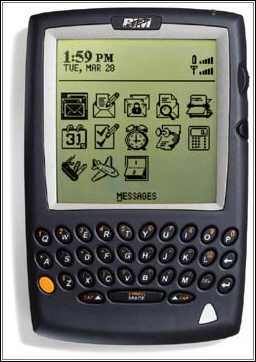 Blackberry first offered a mobile email pager, then a phone. 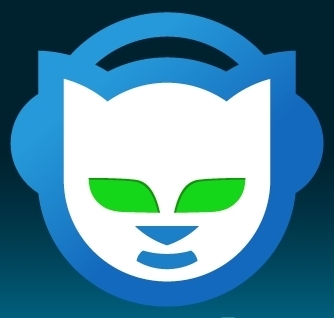 Napster offered a way to access recorded music with an internet connection, and both of these companies connected peer-to-peer or group. One was adopted by the music industry and the other sued. Smart-phones are amazing platforms for interaction and their ability to connect one to many, allow for reply, groups and instant messaging are unprecedented. Blackberry’s service did wonders inside music’s corporate environment and until recently has been the preferred choice of the U.S. Government. We must not forget the keyboard is in heavy used inside computer science and journalism. In the beginning Blackberry helped to fuel the music industry and some say it also hindered traditional office interaction, but the same could be said for IBM. The editorial and production processes will have a huge role going forward, as they will begin to help curate the best content in a word-wide platform. Interactive platforms are meant for interactive performers. The revenue stream is no longer recording, it’s show value. If the music industry and Blackberry would have thought about including their consumers so many years ago, we wouldn’t be where we are today and Apple would not have surfaced the same. To artists and musical savants alike, and so this does not happen again, we should encourage the obvious, Spotify and Twitter to start talking soon. One platform that offers music and contact with the artist is going to be the place to go. It’s not hard to interact with your customers, just ask performance artists.